this legacy to become the second master. 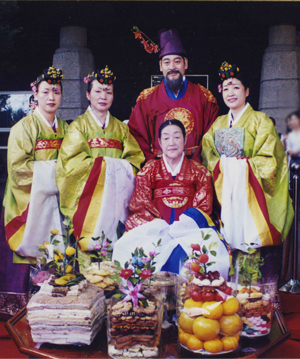 promotion of royal cuisine as part of the Korean traditional food culture. is making efforts to commercialize Korean traditional foods to reach a wider range of consumers. (CEO of Jihwaja Co.), oversees the royal cuisine restaurants Jihwaja.